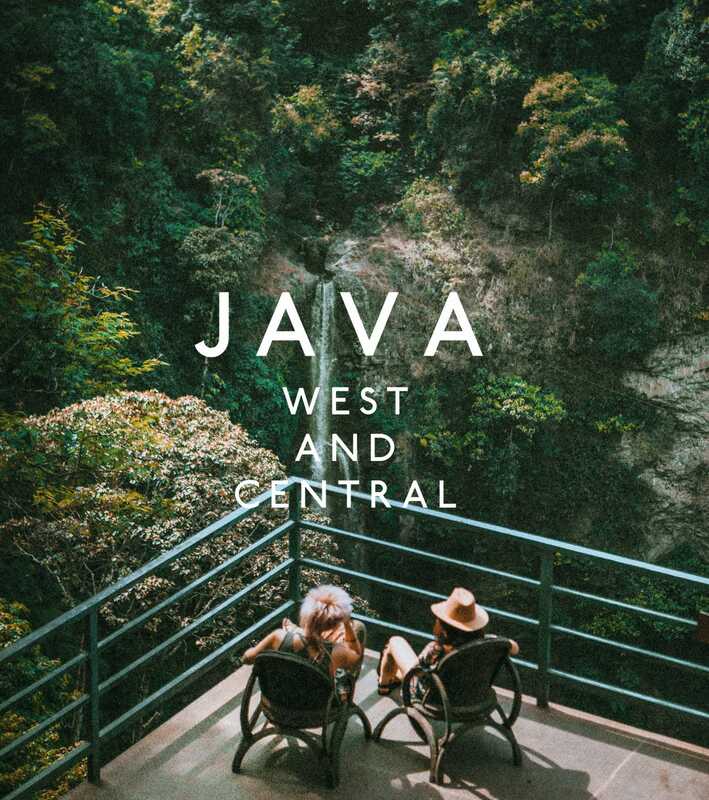 Ubud known as the cultural centre of Bali, is full of great restaurants, yoga studios, local markets, spa’s and shops. 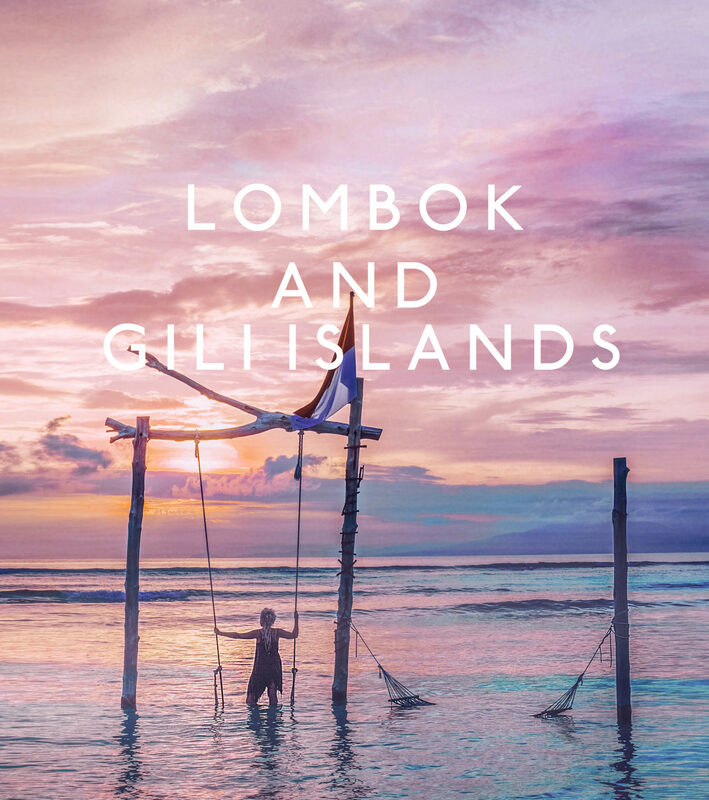 It’s a place that made us fall in love with Bali and might do that to you! 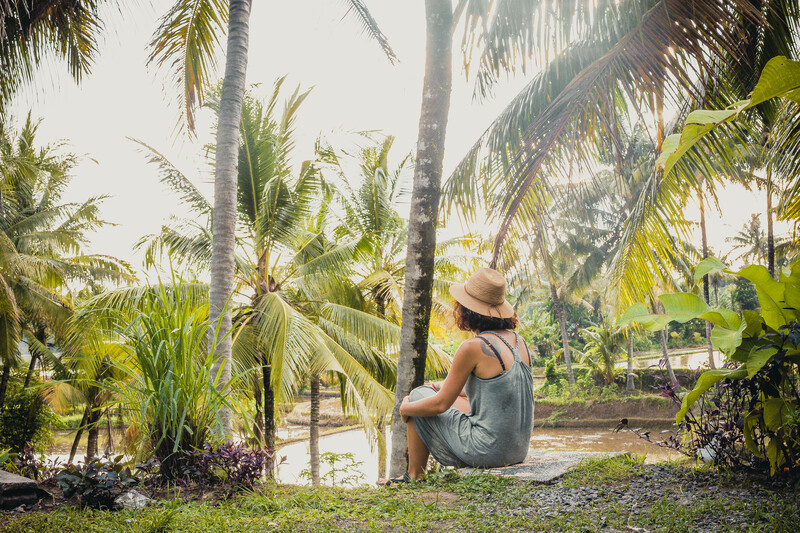 Perfectly balancing between smiling locals and trendy aussies, Ubud is a great place to start your Balinese journey and immerse yourself into everything it has to offer. We flew to Bali straight from Ho Chi Minh city, Vietnam which cost us around ~60£ for a 6 hours flight, not bad huh? Make sure you have $35 on arrival to pay for your visa which lets you to stay in Bali for 30 days. Denpasar International Airport is around 1 hour away from Ubud (if you are lucky with the traffic) and it shouldn’t cost you more than 300,000 IDR (~16£). As we arrived pretty late in the evening, we already had our driver waiting for us but catching a taxi shouldn’t be any problem. 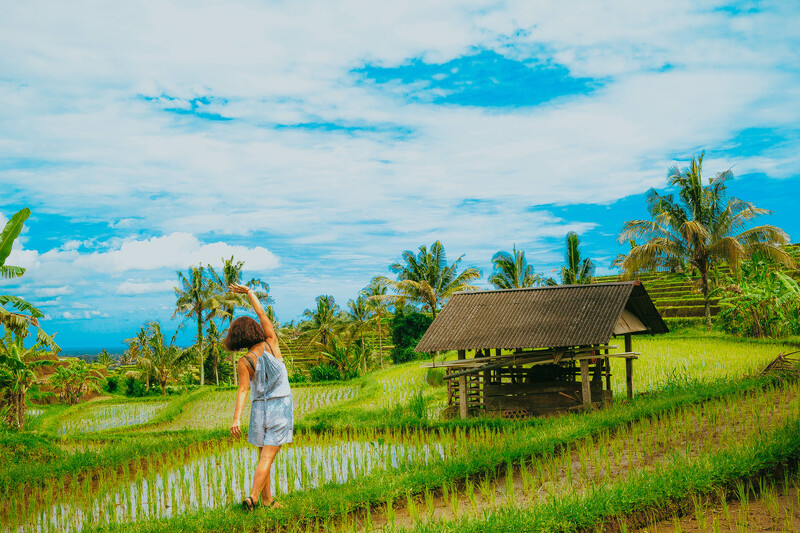 One thing which you will notice about Ubud even before visiting it that there isn’t really hostels as such, it’s more of a B&B places called home stays allowing you to live more like a local. 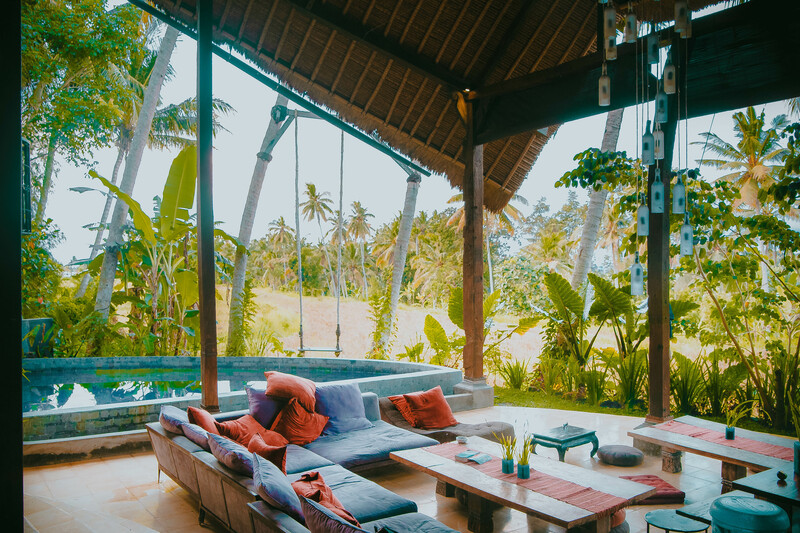 Being a really big fans of Airbnb, we booked this beautiful villa way before our travels to Indonesia. 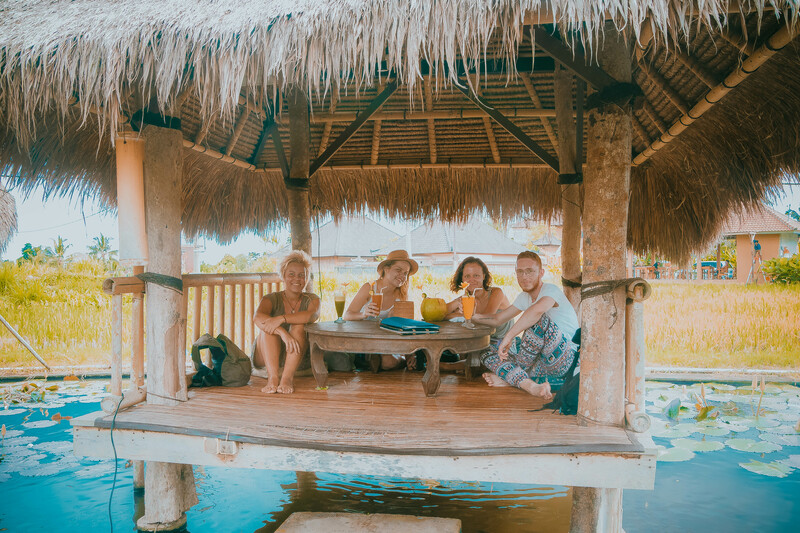 Our stay in Firefly Villa was perfect and we would recommend it to anyone visiting Ubud! This eco villa is highly secluded, and only accessible by foot or by bike. Around 15min walk to the main street of Ubud, you will get to experience true side of local living. 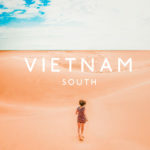 Surrounded by rice fields, this place has a shared communal area as well as the pool to cool off and swing for a sunset. You really get to learn how people really live waking up in the middle of the rice patties. Sleeping to the sound of the jungle, and running water, watching the stars in the outdoor shower was an experience we wont forget. Visiting Bali also meant meeting our friends Monika and Jonas who came to visit us all the way from London! We couldn’t be more happy to also be celebrating Jonas 23rd birthday and it all worked out perfectly. If you decide to rent a scooter (for a day or two) you can do it through your Airbnb or homestay but have in mind that traffic and the way locals drive in Indonesia is nothing to compare to Europe. Here they have no rules, believe us! The best way to get around especially when you have limited time is to rent a private driver. Renting private drivers in Indonesia is very popular and definitely very cheap. You can come up with your own route and the driver will wait for you as long as you need, taking you anywhere and even suggesting the best starting point. Make sure you treat him with lunch and a snack! Driver we rented was really polite and super nice, his name is Latra ! Say hi from Gaile and Monika if you happen to use his services! He can also pick you up from the airport. 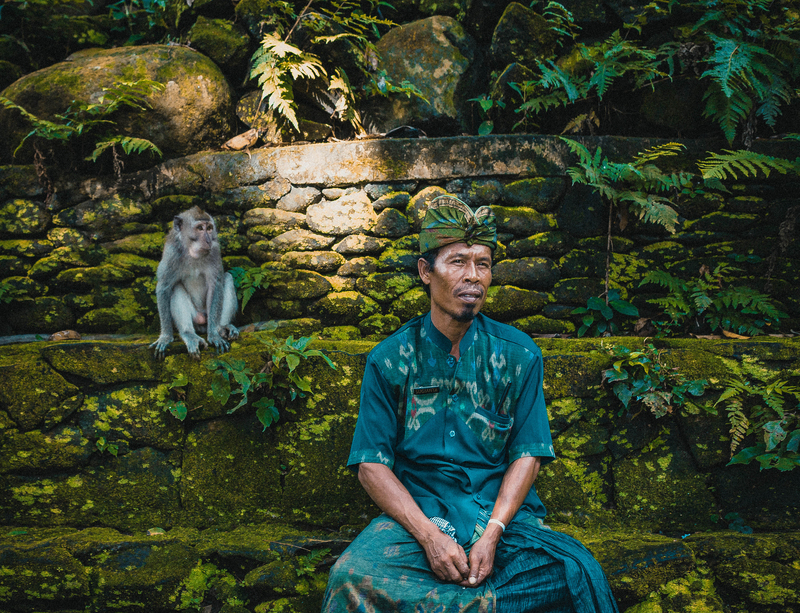 Although Ubud is busy, attracts a lot of tourists and has heavy traffic at times, somehow you end up forgetting about all of this. 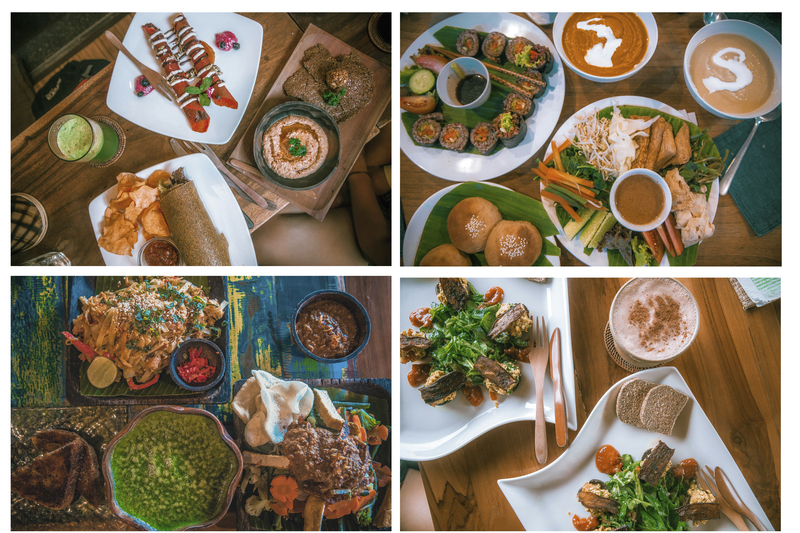 The food here ranges from local warungs to fine dining and we do have to mention that its a pure heaven for vegans and vegetarians! We couldn’t wait to explore all of the cafes and try their Luwak coffee. 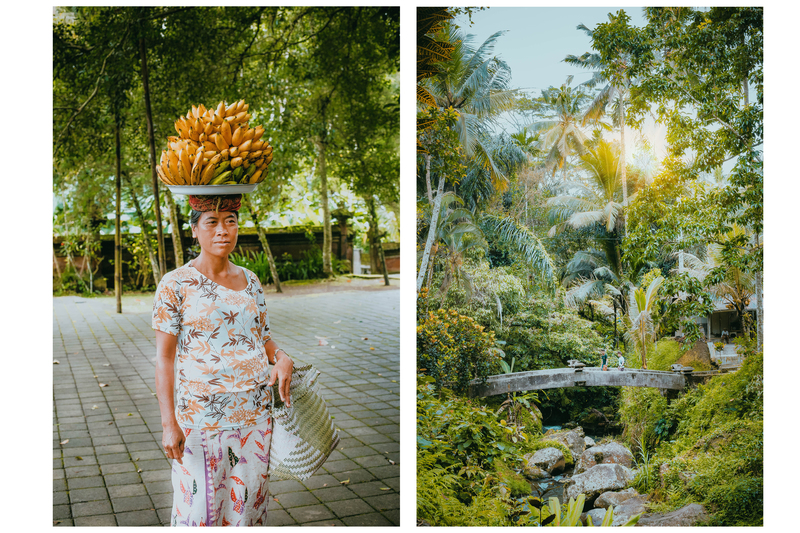 It would take too long to review each cafe/restaurant individually however we made a list of our favourite eateries in Ubud and a must visit places to nourish yourself with the best food in the area! “The Seeds of Life” – one of the most impressive raw vegan cafés that serves really good breakfast, lots of fresh juices, smoothies, insane vegan desserts, we ate here twice, absolute must! Kismet Restaurant and Lounge – we chose Kismet for Jonas birthday dinner and absolutely loved their healthy bowls, great menu for cocktails, chilled ambience and very good value for money comparing to other places in Ubud. They also have their concept store across the street, make sure to visit as well! Atman Kafe – The menu has so many options, they can make a lot of things vegan as well. Delicious food and drinks, friendly staff and nice location! Earth Cafe & Market – Delicious vegan food and very diverse menu to choose from, we mainly did our shopping here as they have a small market where they carry items that promote healthy lifestyles, most of which are sustainably produced by environmentally-conscious, local workers and companies. 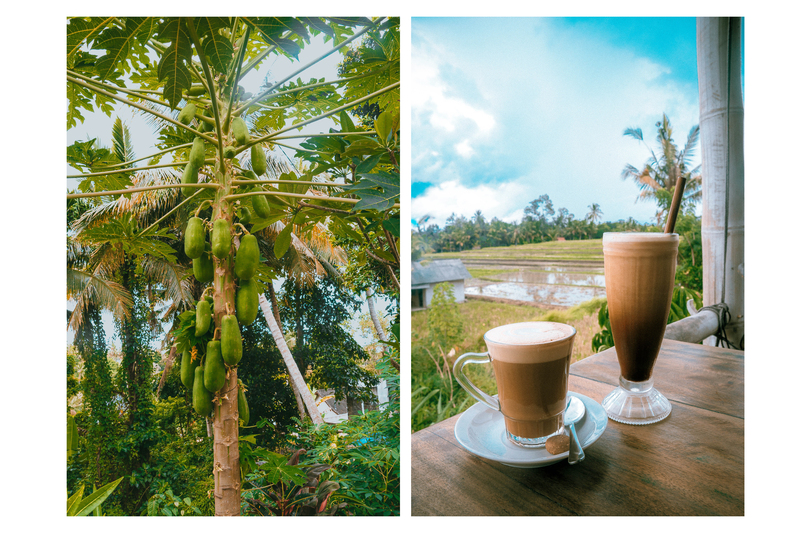 The Elephant – great spot with outdoor seating between rice fields, fresh juices and amazing coffee! Nice place to relax or hide from unexpected tropical rain! “Warung sopa” – Small local restaurant with great vegatarian food lots of vegan options to get you covered. Great place to try vegan versions of Indonesian food especially their famous Nasi Goreng. Very reasonable prices! 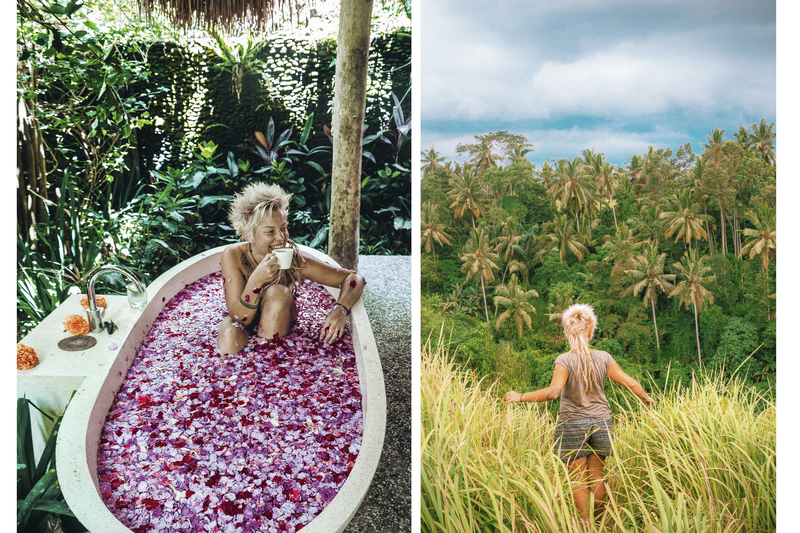 Ubud is the perfect place to unwind, reset, and relax. With a spa in almost every street and corner, getting pampered isn’t hard to do. They have packages from an hour to even a whole week detox. We decided to surprise Jonas for his birthday and organised the whole day full of delicious food, yoga, meditation and all day treatments. Starting our day pretty early with a light kundalini yoga session in White Lotus Meditation centre we ended up enjoying an incredible breakfast in Seeds of Life. When it comes to spa it can get a bit overwhelming cause there are so many to choose from but we came across Karsa Spa even before visiting Bali and we knew thats the place to endure. 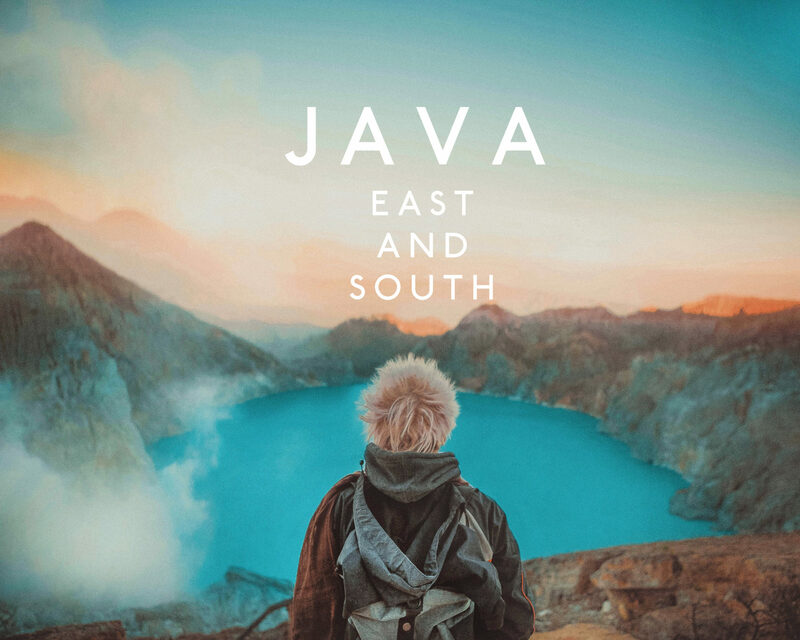 To reach this hidden oasis you will have to take a Campuhan Ridge Walk which leads you through some amazing winding pathways with rice fields and open spaces either side with breathtaking views of the jungle. 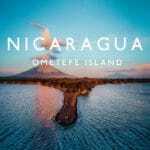 This is also should be on your list if you are looking to enjoy a bit of silence surrounded by the most intense greenery! In Karsa Spa we all chose their offering 4 hours Saraswati Package which included 75min massage, flower bath, manicure or pedicure and a choice of organic facial or hair cream bath – all for £38!!!. From the minute you pull up to the minute you leave, you are on cloud 9, like your in your own little bubble. 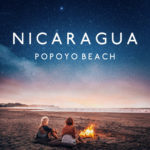 What separates this spa from the hundreds of others is the location and attention to details and definitely the most professional therapists with magical healing powers! We always recommend this place to anyone visiting Bali but make sure you book in advance cause even now they have a months waiting list! 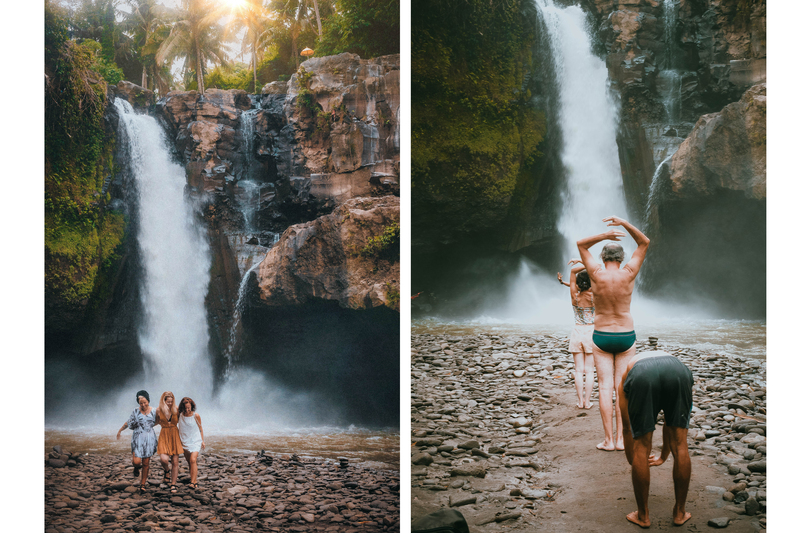 There are a couple of other things you shouldn’t miss in Ubud and around! If you’re a monkey fan, you may love it. 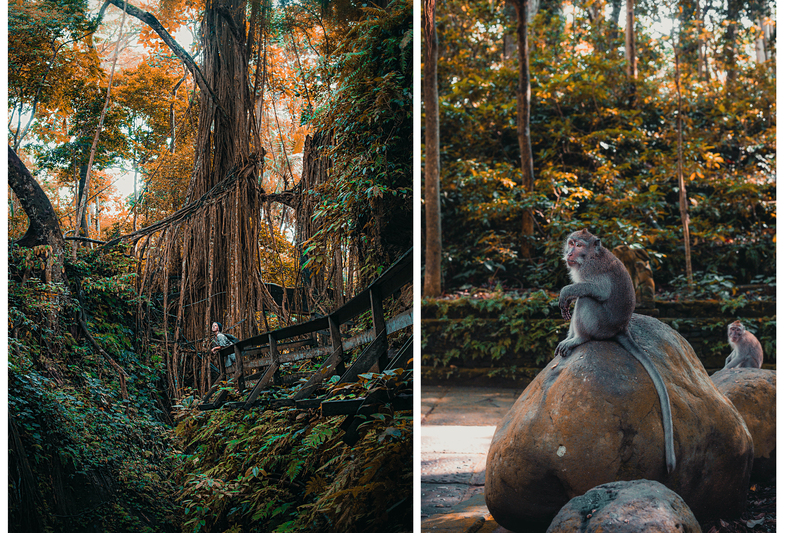 Home to over 600 cheeky wild monkeys which might look all cute and innocent carrying their babies around but they will jump on your face first chance they get! On the other hand, we were amazed of the untouched jungle and the size of the trees all around a bit more than those little f*uckers trying to steal everything from you! Most of the goods found at the Ubud Market are made in the neighbouring villages, here you can find beautiful silk scarves, lightweight boho dresses, incense, handmade woven bags, baskets or hats, statues and many other souvenirs. 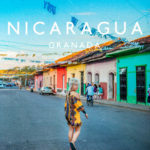 You’ll get to watch people bartering and trading, don’t forget to improve your bargaining skills and buy a nice little gift for your loved ones! 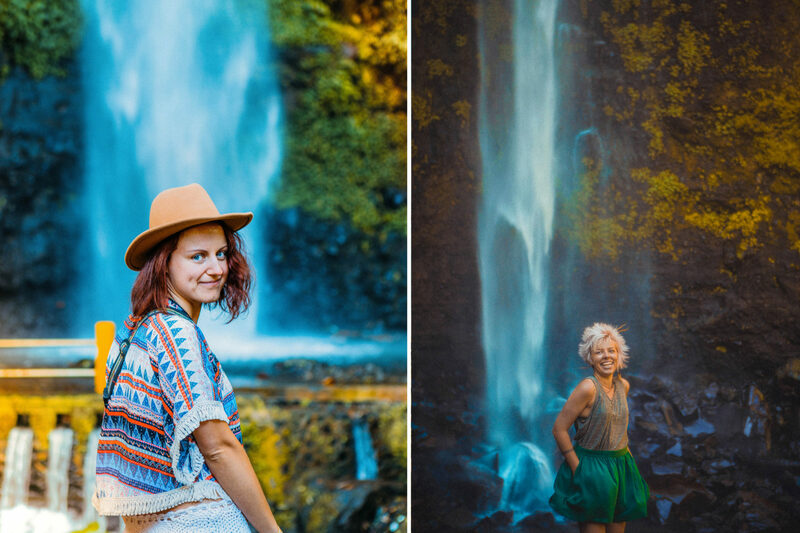 One of the most beautiful waterfalls in Bali and not too far Ubud city centre, we recommend going early in the day so you can get great photographs of the falls with no other tourists in them and to beat the heat. 165 steps down to the waterfall then back up again makes up for a good morning exercise! It’s incredibly photogenic and a really great place to visit either early in the morning or in the afternoon. Of course with this attractions popularity expect lots of people/cars/salesmen but any type of heckling is totally worth it!